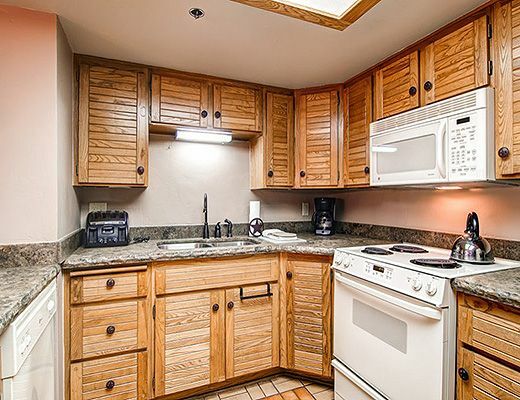 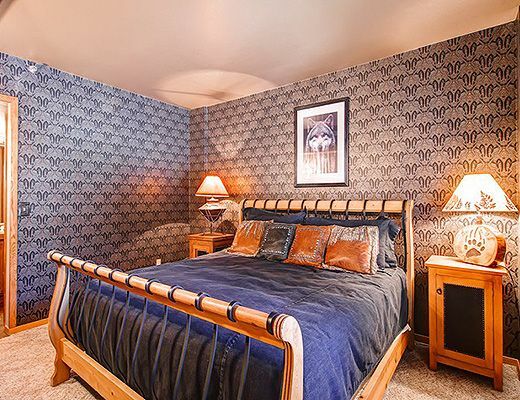 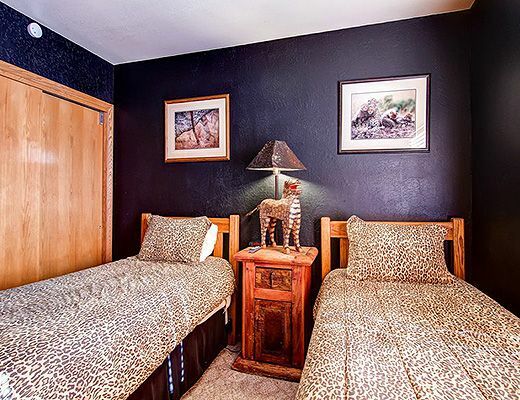 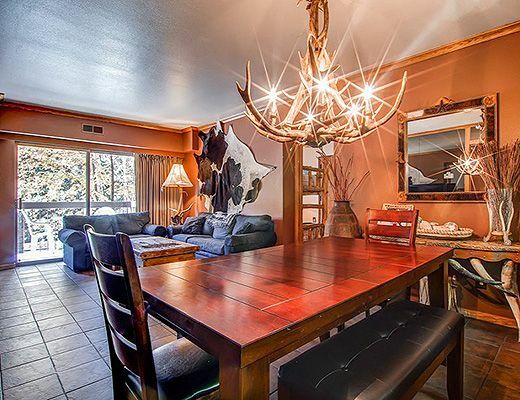 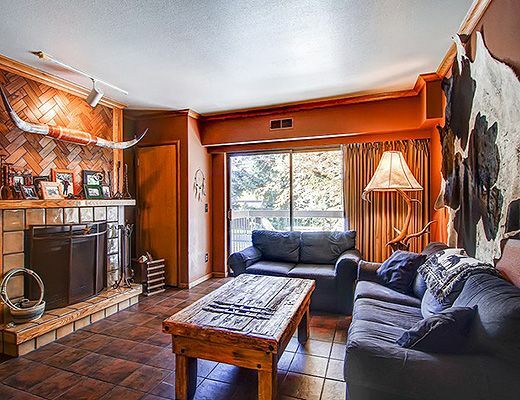 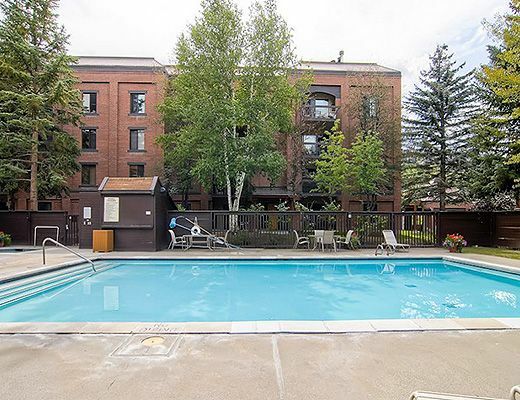 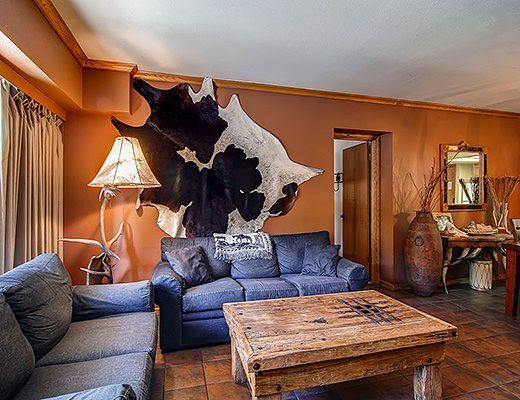 These inviting three bedroom, two bath units promise fantastic upgrades and beautiful decor. 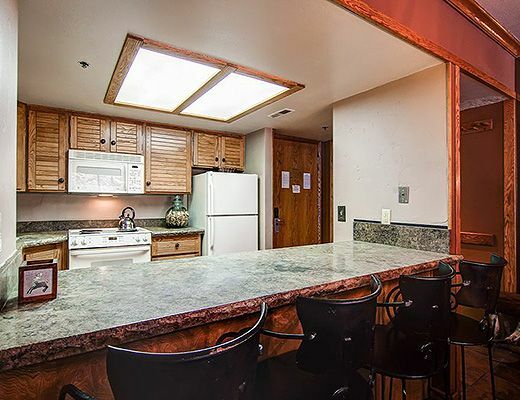 The modern kitchen with its stainless steel, gorgeous countertops and hardwood floors offers an amazing space for culinary geniuses while the comfortable living room with its relaxed furnishings and cozy fireplace is ideal for entertaining. 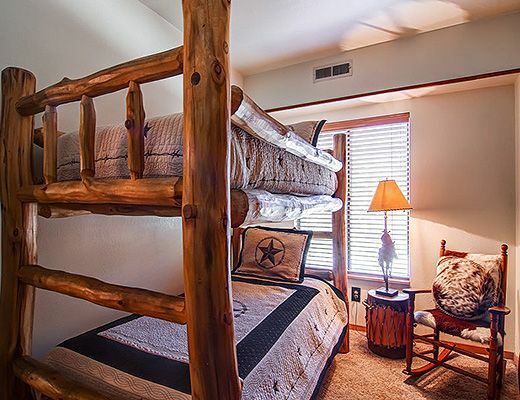 With rustic touches accented by contemporary niceties, you are sure to be delighted with this as your lodging choice. 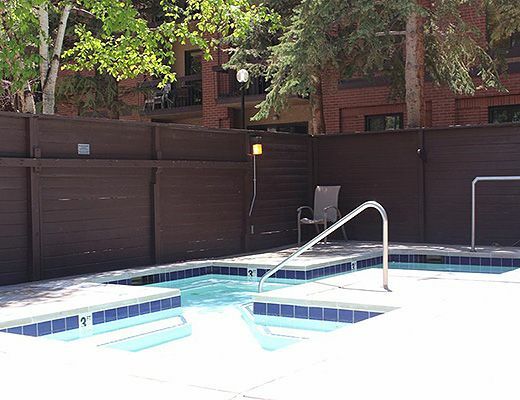 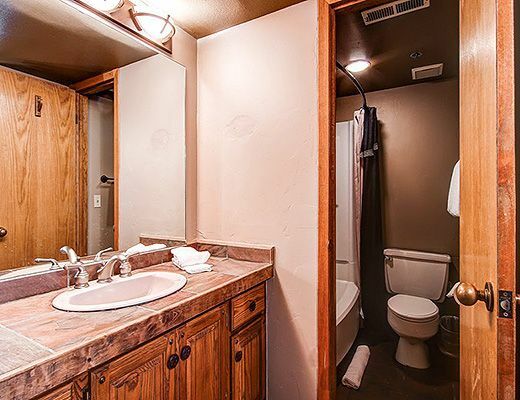 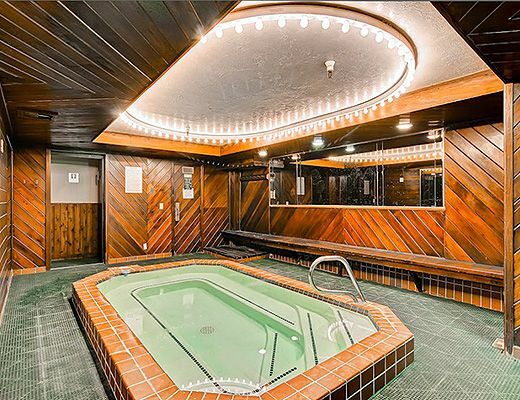 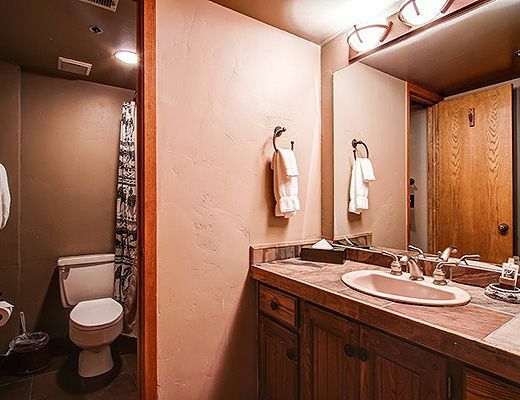 With access to high speed internet and a common pool, hot tub and sauna, relaxation never looked so good.